Aardvark Painting Inc. has 3 Generations of experience being an Edison Park painting contractor, Aardvark Painting has been providing quality interior and exterior painting and services across Edison Park, Chicagoland, suburbs and the North Shore . We are commited to providing the best painting experience by offering top notch customer service and having well trained, with painters in Edison Park that strive to meet the highest of industry standards on every exterior and interior painting job we perform. We guarantee 100% Customer Satisfaction on all of our work! Aardvark Painting is a full service Chicago Painting Contractor offering complete Interior and Exterior Painting including: Wallpaper, Drywall repairs and installation, Deck Staining and restoration, Power washing, Epoxy Garage/Basement floor painting and decorative concrete, Stained concrete and much more! 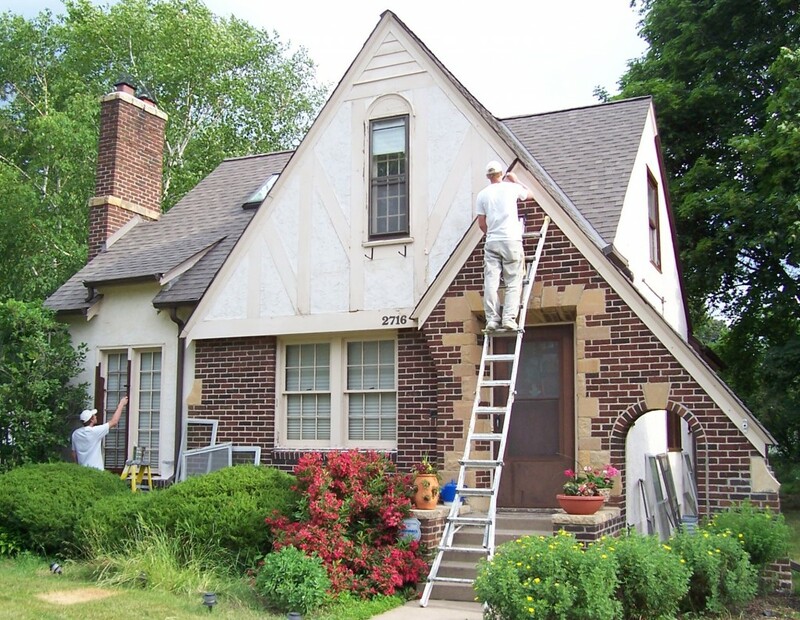 Our Skilled Edison Park Painters will be respectful and attentive, while providing the best service you will find in the area. Our Professional Edison Park Painters are knowledgeable, friendly, and will be there to answer every question you have along the way to make sure you are 100% satisfied, so call Aardvark Painting inc today, your #1 Painting Contractor in Edison Park.We strive to be the best painters and painting company in Edison Park Chicago area and the North Shore including Evanston, Wilmette, Winnetka, Glencoe, Kenilworth, Glenview, Highland Park, Edgebrook, Northbrook, Northfield, Deerfield, Lake Forest, Lincolnwood, and Chicago north side such as Andersonville, Lincoln square, Lincoln Park, Portage Park and Lakeview. Chicagoland Painting Contractors, Commercial Painters. If you’re looking for a professional Edgebrook interior painter, then please call Aardvark Painting today at 224-585-8035 or complete our free online Edgebrook interior painting estimate form.